We hosted the annual Day of Sport at The Home Depot Backyard to celebrate the continued progress of Sport for Good Atlanta on the Westside. This event brought together youth and their families from the Westside and larger metro Atlanta area for a day of sport activities, play and fun. The Day of Sport is made possible thanks to the generous support of Sport for Good Atlanta founding partner Mercedes-Benz USA, and event sponsors including: the Atlanta Hawks, Georgia Swarm, Atlanta United, Atlanta Falcons and Atlanta Super Bowl Host Committee. Hundreds of youth, along with their families, volunteers, coaches and other members attended this free celebration. 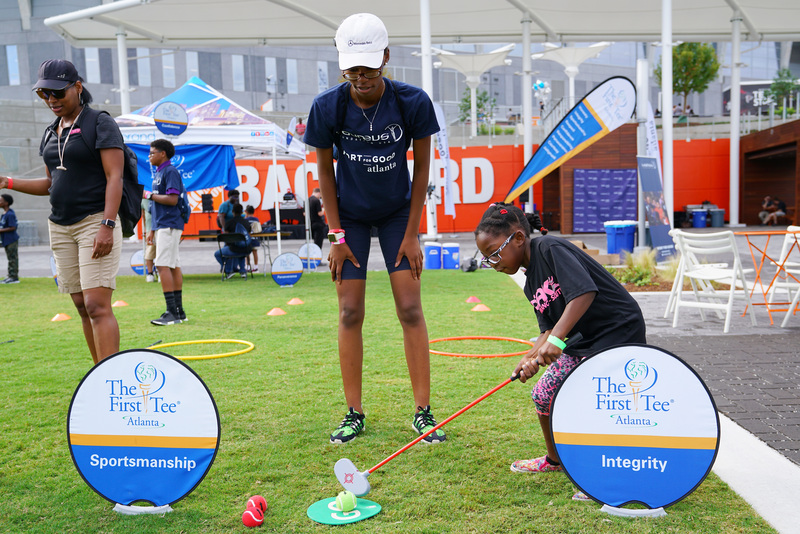 Youth will play together in teams and rotate through activity stations led by Sport for Good Atlanta Grantees as well as representatives of the local professional sports teams. Together, we celebrated the impact Sport for Good Atlanta has already made and will continue to make in the Westside. Leaders in sport, non-profits and business attended including Laureus CEO and Olympic Gold Medalist, Benita Fitzgerald Mosley, Olympic Legend and Laureus Chairman Edwin Moses, Mercedes-Benz president and CEO, Dietmar Exler, and various local program leaders. National non-profit Laureus USA, powered by its national partner Mercedes-Benz USA (MBUSA) and the National Recreation Foundation, has invested an initial $1 million to fund grants and wrap-around services to youth-serving organizations in three of Atlanta’s Westside neighborhoods. They have also formed the Sport for Good Alliance comprised of residents, educators, athletes, community organizations, and business leaders who are leading a long-term effort to strengthen the English Avenue, Vine City, and Washington Park neighborhoods. Sport for Good Atlanta’s Day of Sport helps to showcase the various partners and their work and impact in the Westside community, and provide an opportunity for local students and families to connect with relevant resources, build relationships and enjoy a day of fun and fitness. Atlanta is one of Laureus USA’s four Sport for Good Cities, all of which are supported by Mercedes-Benz USA. 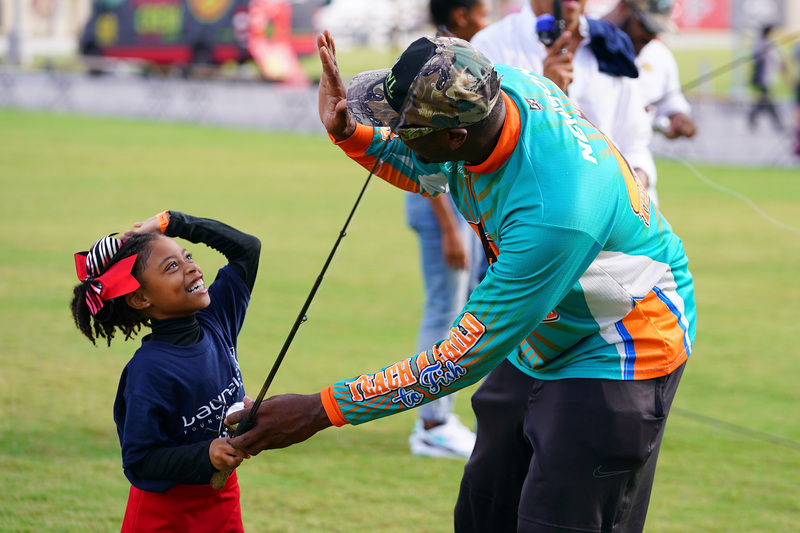 These locally-driven initiatives use the power of sport to improve the lives of youth in underserved communities across the US and Laureus plans to continue to expand this program to additional cities.